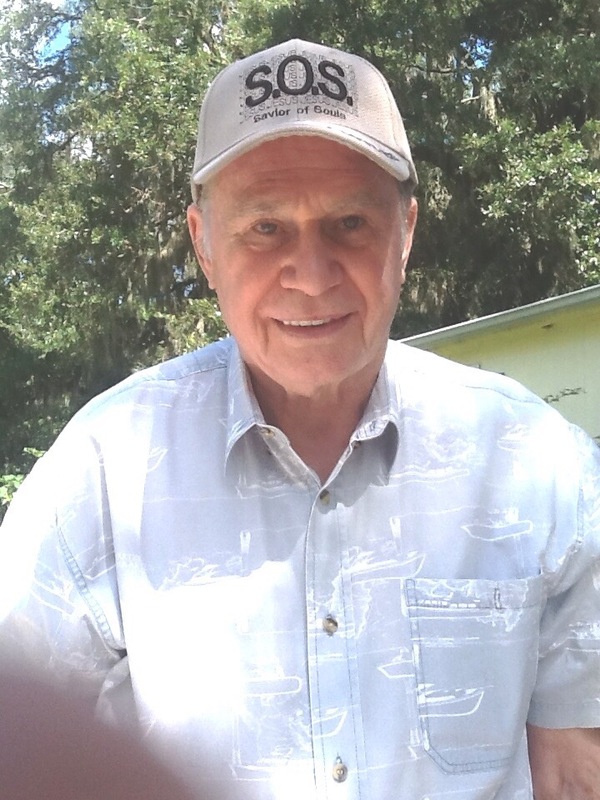 Tom Curtis, founder of SOS Events Ministry, kept a daily journal with prayer requests and his thoughts about family, friends and Christian living. These journals are a blessing as we now have in his own handwriting his prayers and goals for the ministry. In a journal from the year 2000, before SOS Events was founded, there were two words he used to describe a successful Christian, especially a soul winner. They must be humble and committed. Traits that he displayed in his own life. Let us take a lesson from a man who loved the Lord with all his heart and not only wrote encouraging words but lived them daily. This entry was posted on November 12, 2017 at 12:07 pm and is filed under challenge, Christianity, Quote. You can follow any responses to this entry through the RSS 2.0 feed. You can leave a response, or trackback from your own site.